Live Comfortably. Live Brookwood Valley. 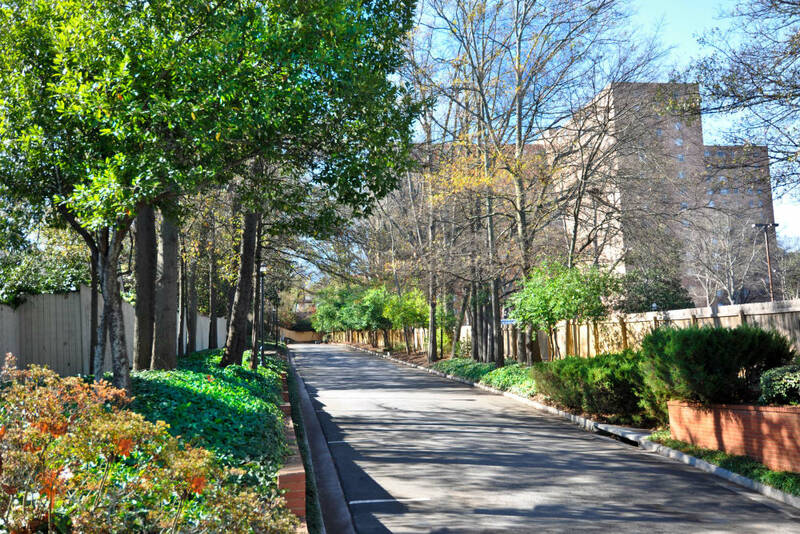 Known for its southern charm and spacious floorplans, Brookwood Valley is a secluded community in the chic Buckhead neighborhood of Atlanta, Georgia. 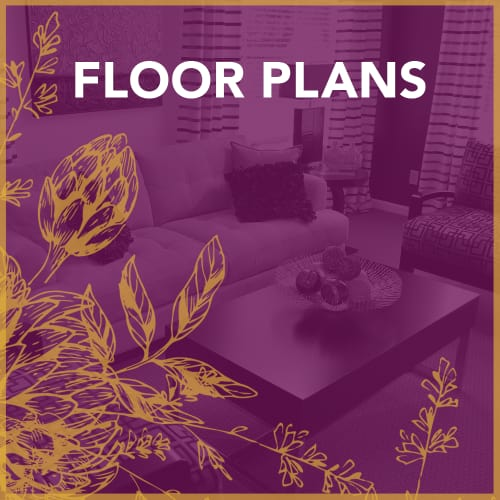 Our gated and pet-friendly apartment community gives you the look, location and feel you want at a price that fits your budget. Updated, stylish interiors provide the perfect backdrop for your modern tastes. 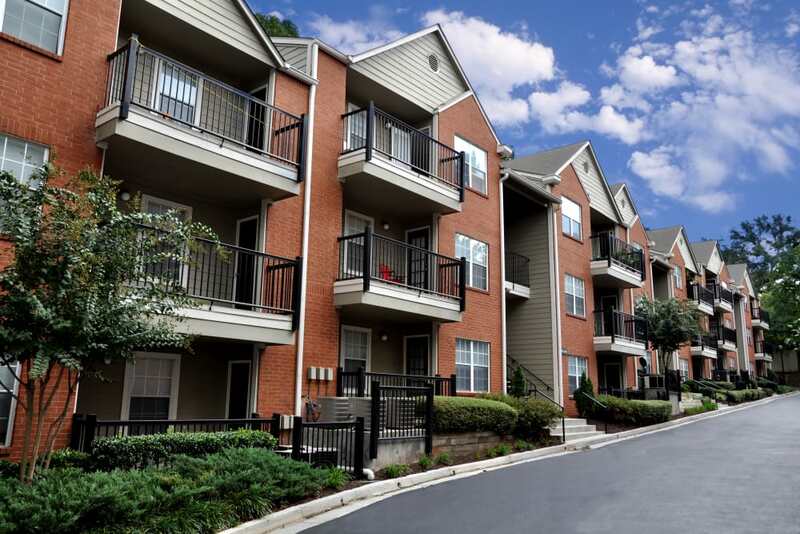 With features like a fully-equipped kitchen, ample storage space, and full-sized in-home washer and dryer, our Atlanta apartments for rent are the perfect blend of comfort and convenience. 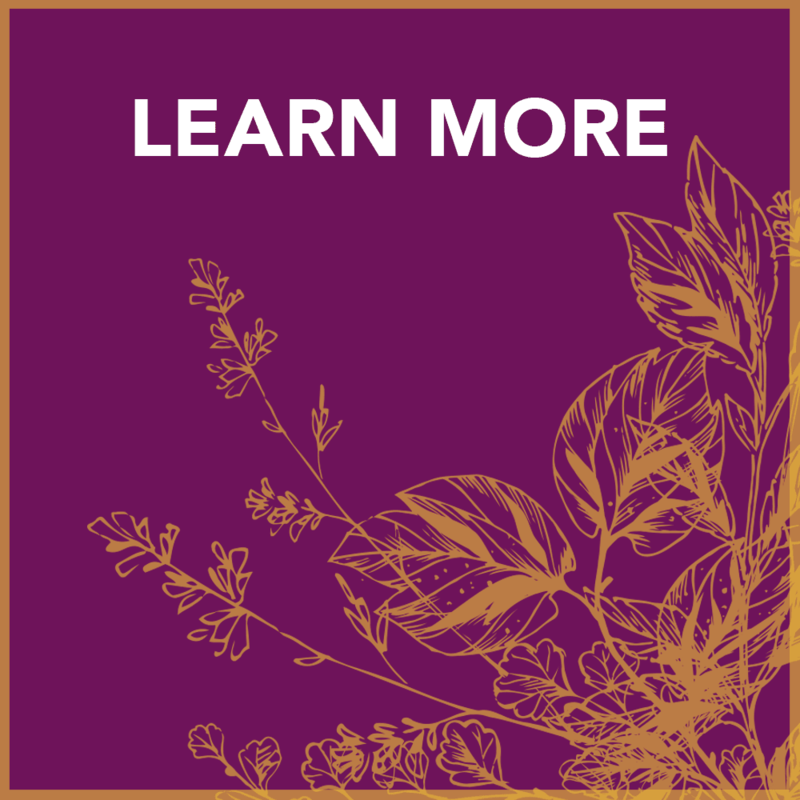 With amenities ranging from a 24-hour state-of-the-art fitness center to a resort-style swimming pool perfect for lounging on hot summer days, Brookwood Valley is designed with you in mind. 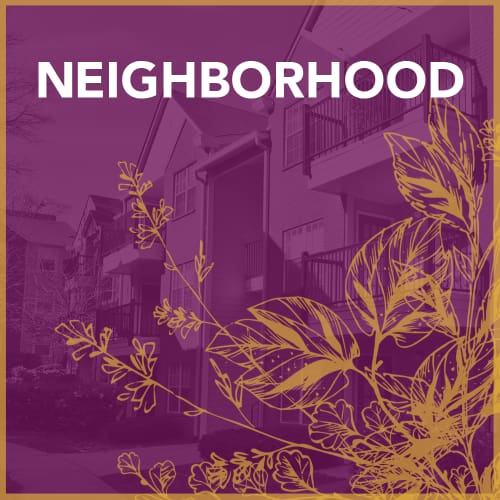 Located near Atlanta Public Schools and employers including Piedmont Atlanta Hospital and NCR World Headquarters, our apartment community provides you with the best Atlanta has to offer in Fulton County. Our location in Buckhead gives you access to all the trendy Atlanta spots you crave, close to downtown and midtown Atlanta. 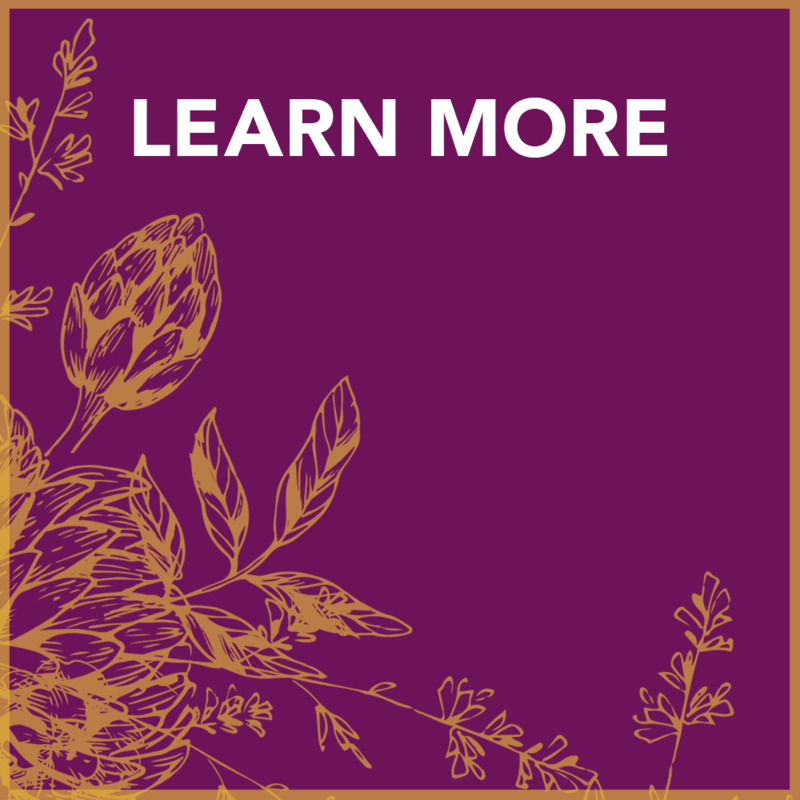 Dining options like The Southern Gentleman and King + Duke are just down the road, while everyday conveniences like Whole Foods Market and Publix are just a few minutes’ drive. Live in an envied neighborhood with everything you need at your fingertips. 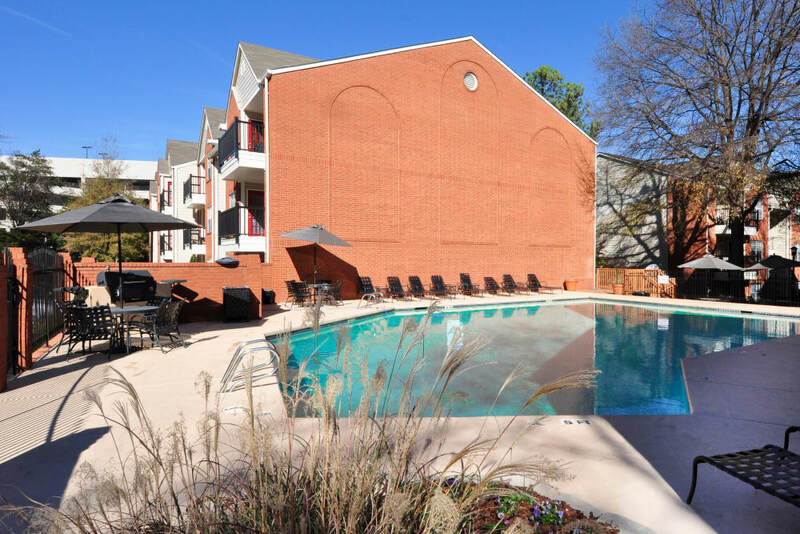 Our gated apartment community in Midtown Atlanta gives you all the extras you need to feel at home. You’ll love having your pet by your side, with access to a variety of community amenities that make life easier and more fun. 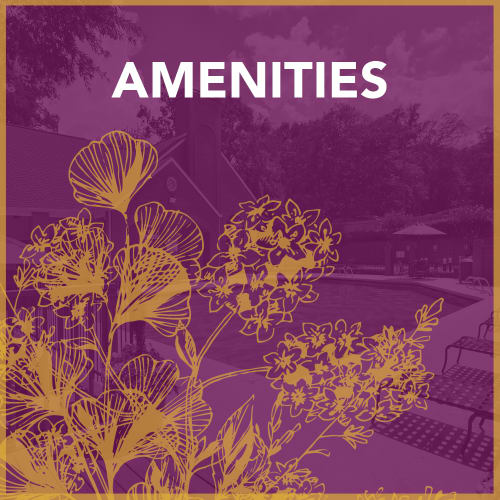 See our Amenities page to find more of what our community has to offer. 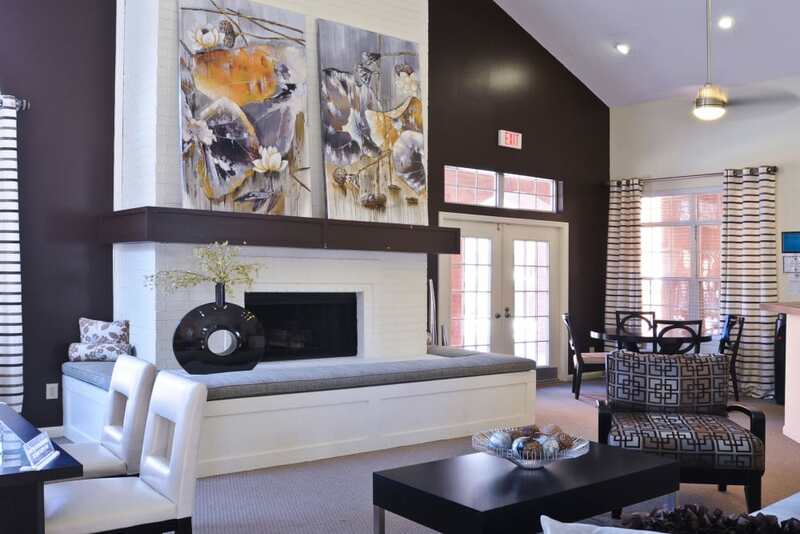 Our Atlanta, GA, apartments for rent include a variety of features that are both eye-catching and convenient. You’ll love having your own washer and dryer to get laundry done quickly and easily in the comfort of your own home. And wood-style floors are both beautiful and easy to keep up. 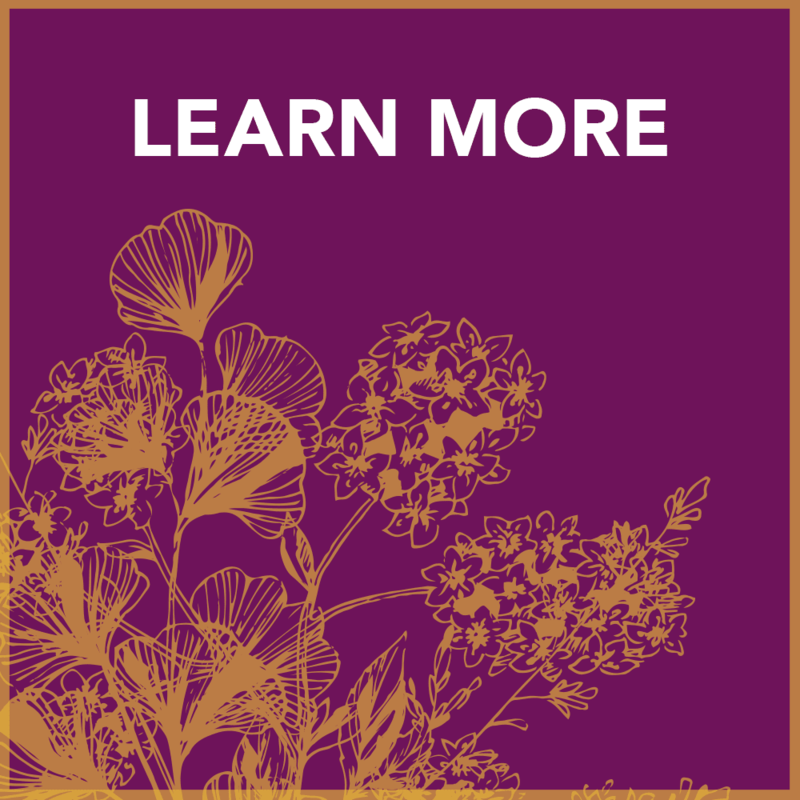 Visit our Features page to see all the details. 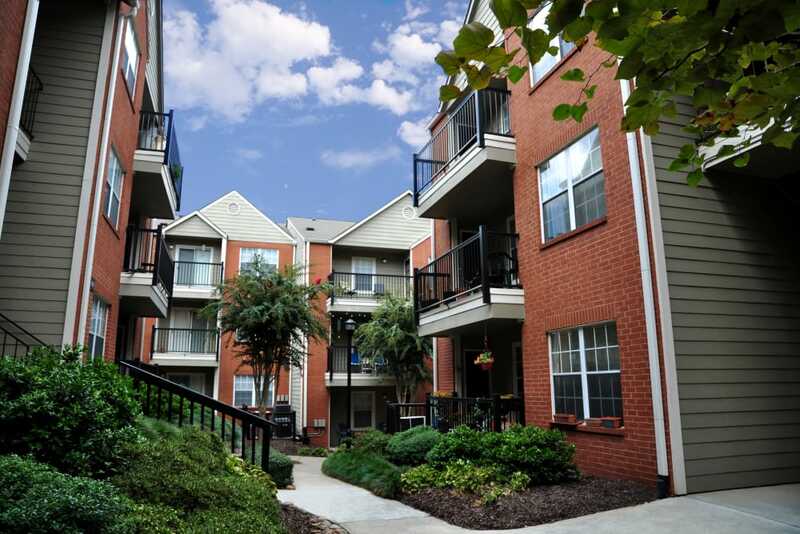 Set up your personal tour of our Atlanta, GA, apartments for rent.